We just said goodbye to two excellent summer students, one undergraduate and one post grad masters. They have been working on a customer project using IBM’s cognitive computing system, Watson. 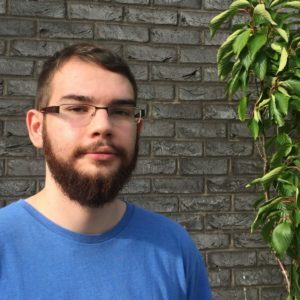 David Ralph is a Masters student having graduated with a Bachelors degree from the School of Computing, University of Portsmouth. Responsible for the development of the API and the backend services. David enjoyed using Bluemix to rapidly create the customer service and in particular the Watson cognitive capabilities. We have used machine learning to perform intelligent analysis of our information sources to generate content for our users which offers valuable business insights. 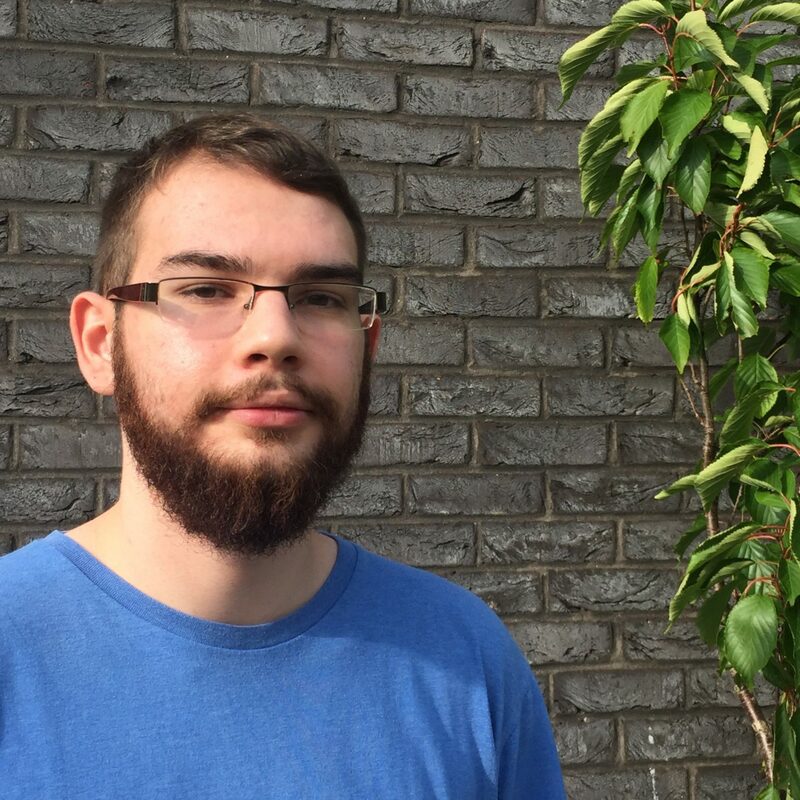 Jack Mason is a second-year undergraduate also from the School of Computing, University of Portsmouth, studying Web Technologies. He is responsible for the front end and the user experience. Jack enjoyed the opportunity to make his own choice of enabling technologies for the project. We had a lot of freedom to choose technologies for this project. I chose a new framework from Google called Polymer! KnowNow began working on the project around a year ago with a customer we have known for some time. It is rather experimental and involves bringing together disparate structured and unstructured data sources. The resulting data is then standardised, ranked in relevance to a given set of criteria and assigned tags according to the most relevant keywords. This allows the information gathered to be searchable. IBM Bluemix, and in particular, the Watson services allowed the students to sandbox the development and trial different technologies. The solution makes extensive use of the AlchemyAPI which allows you to pull the most relevant topics from unstructured data like a conversation or social media posts. Students – Where do we go from here? The students both enjoyed the experience of working on an innovative and clearly beneficial customer requirement. The attitude and speed with which the students answered the requirement greatly impressed the customer. The hope is that the relationship can continue for some time. The help we received from the University of Portsmouth to hire the students was key to the success of the project. The university makes student placements possible through an organisation called Purple Door. Our intention is to do the same thing with some new students next summer. This summer’s development was so successful, the project is now going to be expanded with more data sources before launch which should be very early in 2017. David and Jack will hopefully be able to continue to work on and support the project. 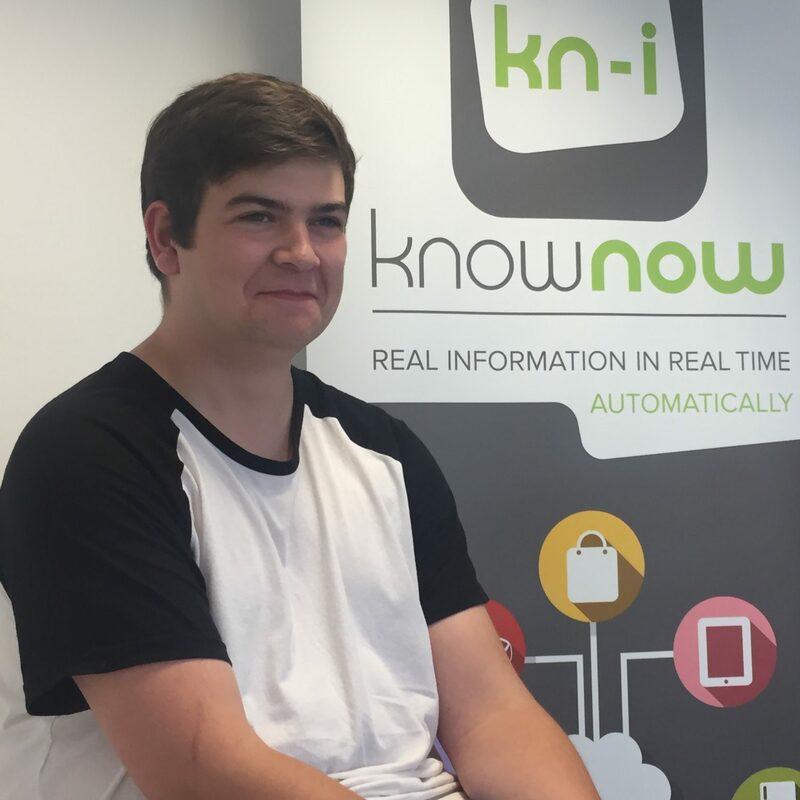 Follow us on Twitter at @knownowinfo to hear more and be first to know when it launches.